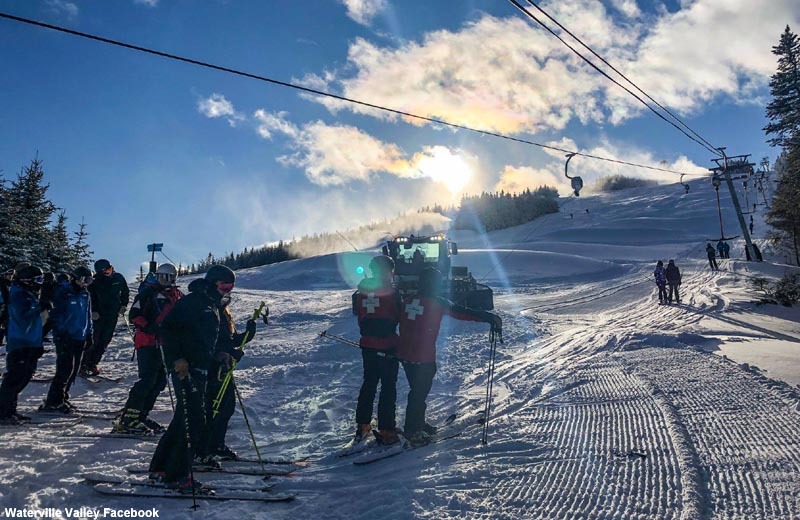 The 2018-19 lift construction season appears to be coming to a close, as the final two lifts are projected to open this weekend. Waterville Valley has announced the new High Country T-Bar will open tomorrow morning. The high speed LST T-Bar serves upper mountain intermediate terrain, replacing the original High Country double chairlift. Meanwhile, Wayne Wong Way, a new expert trail, has opened for the first time on Green Peak. 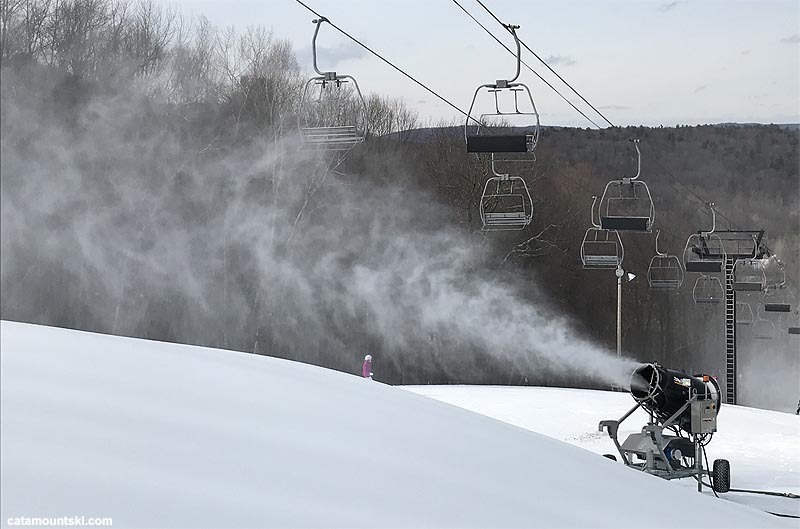 An official opening has yet to be announced for the Promenade Triple at Catamount, however the area expects the new lift to operate at some point this weekend. 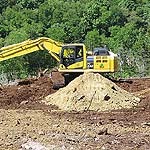 The refurbished Poma triple chairlift accesses two new novice trails: Echo's Run and Lauren's Run. 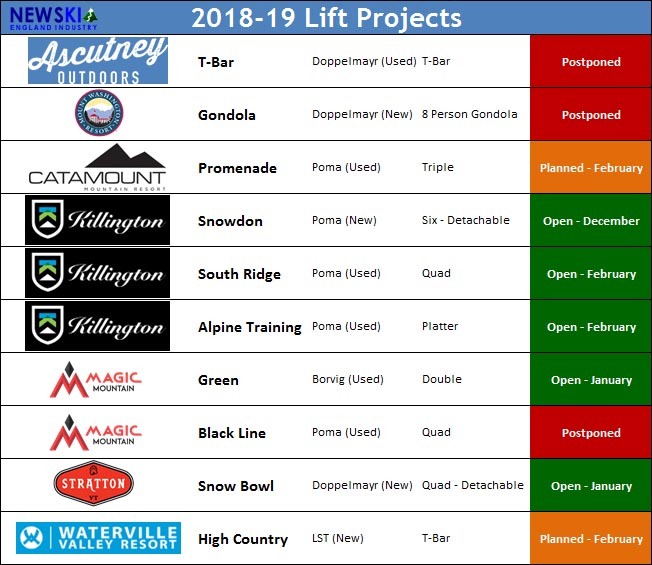 Of the 10 new lifts announced for the 2018-19 season, 3 were postponed until next season due to governmental and construction delays. Of the 7 lifts remaining on track for the 2018-19 season, only 1 debuted before New Year's Day.